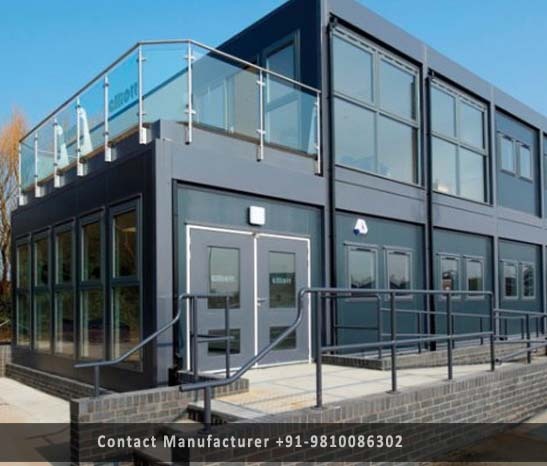 Prefabricated Office Building Manufacturer in Delhi, Prefabricated Office Building Supplier in Delhi, Prefabricated Office Building in Delhi. Backed by our expertise and experience in this domain, we are indulged in providing a best quality range of Prefabricated Office Building to clients. This Prefabricated Office Building is quite spacious which allows you to accommodate your office furniture and machines easily. Offered products are also completely affordable.